How will my monthly donation help? £20per month, could pay for one session of Singing for the Brain® for up to 30 people affected by dementia. Each session is led by an expert and aims to enhance communication and confidence in people living with dementia. £12per month, could pay for five people with dementia to attend a peer support session this year, giving them the chance to build a support network and reduce feelings of loneliness. £5per month, could fund the equipment and resources needed for one day of a dementia researcher’s vital investigations, helping to improve diagnosis, care and treatment for people affected by the condition. How will my one off donation help? £50could fund a post-doctoral researcher for one hour, to carry out crucial research into the cause, care, cure and prevention of dementia. £30could fund one of our Side by Side services for one hour, pairing people with dementia with volunteers so that they have the support they need to keep doing the hobbies and activities that are important to them. 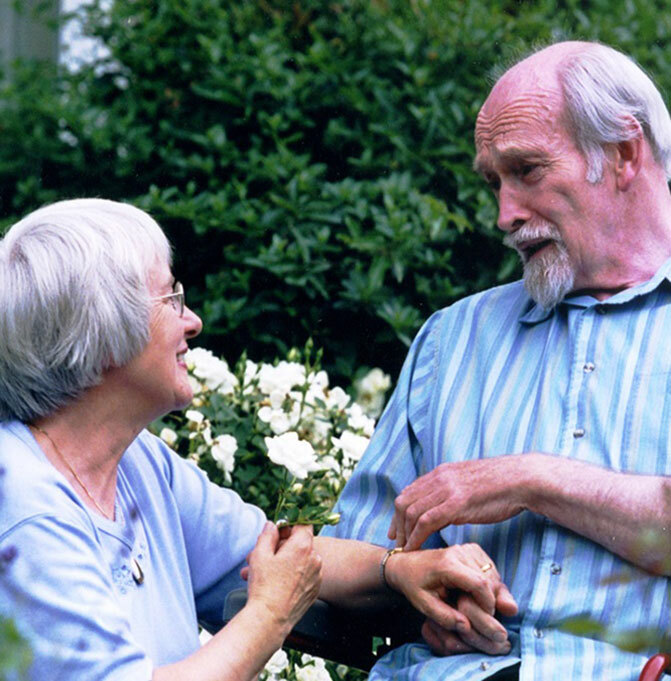 £20could provide practical and emotional support to a person who has just received a diagnosis of dementia, by paying for a Dementia Support Worker to spend an hour with them at their home. 89 pence in every £1 of total expenditure was spent on direct costs towards improving the lives of people with dementia. 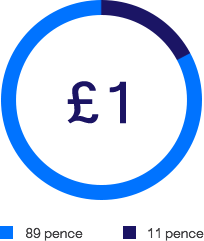 The remaining 11 pence in every £1 was spent to support our frontline activity including IT and premises. 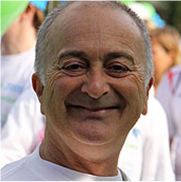 Alzheimer's Society is a community of supporters, volunteers and staff passionate about making a difference to the lives of people with dementia. Thank you so much for being part of it! We use secure transmission and will never sell your information to a 3rd party. Find out more about how we use your data. All content © 2019 Alzheimer's Society. Registered office at 43-44 Crutched Friars, London EC3N 2AE.